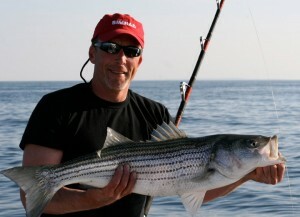 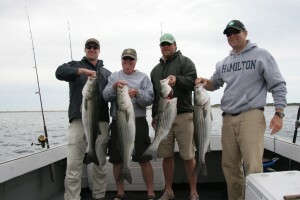 From June to October, there is only one thing on any serious angler’s mind: Massachusetts Striper Fishing. 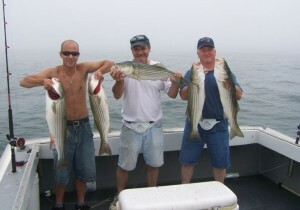 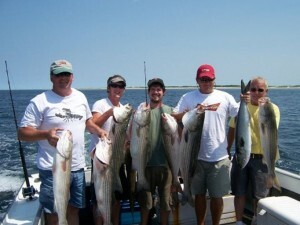 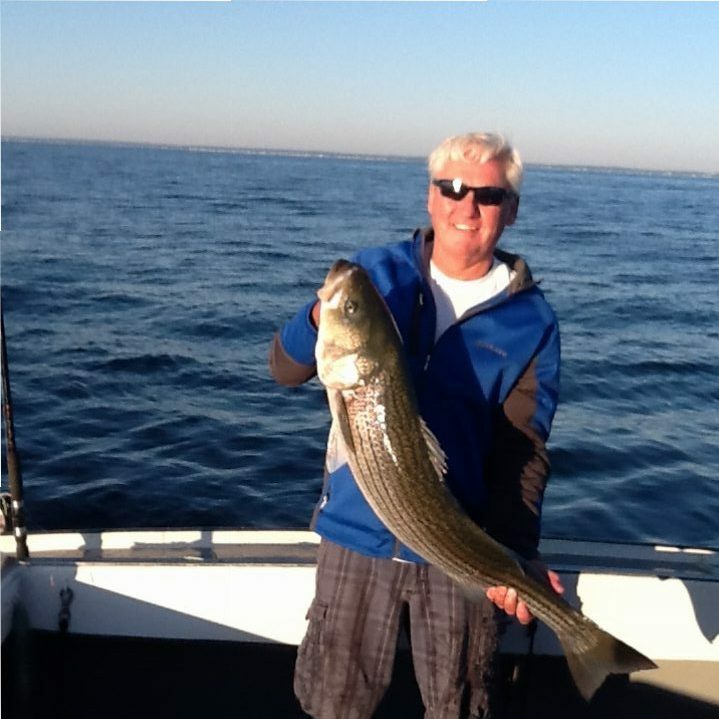 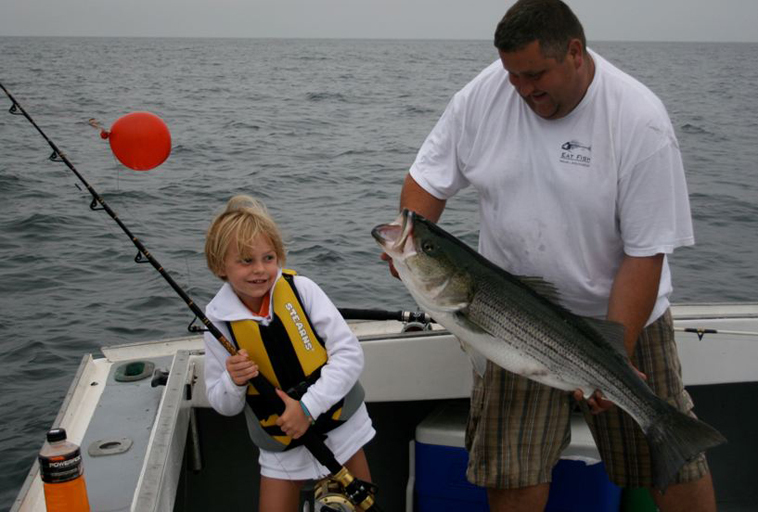 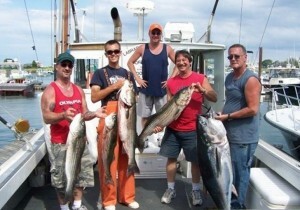 During that time of year, Massachusetts Bay is the right place to be for striper fishing. 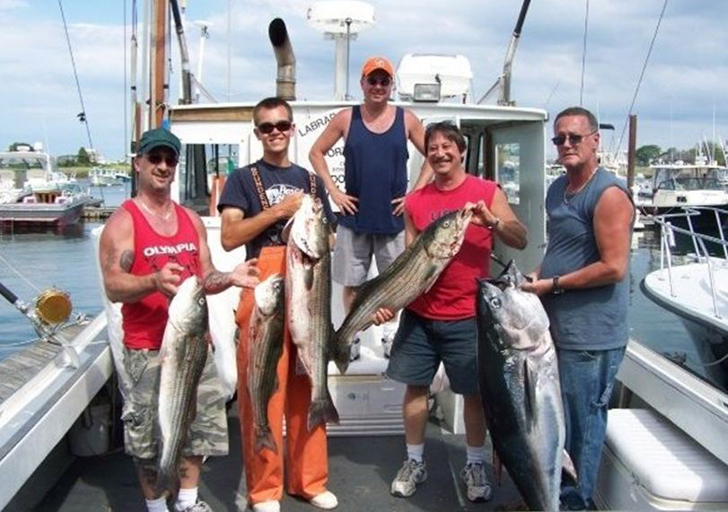 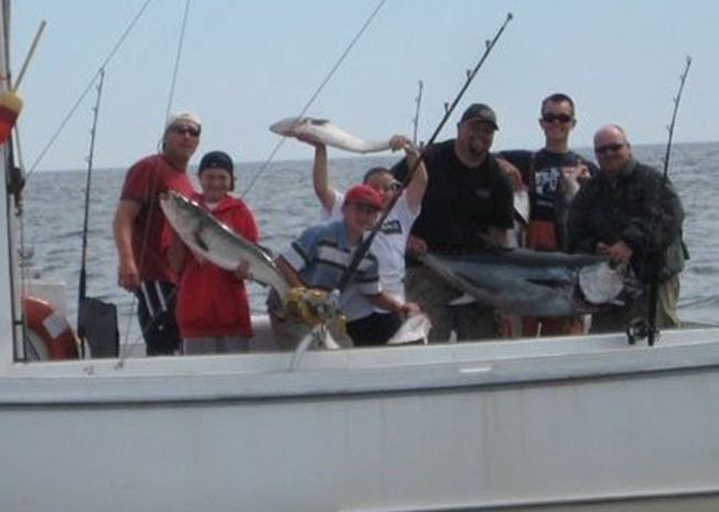 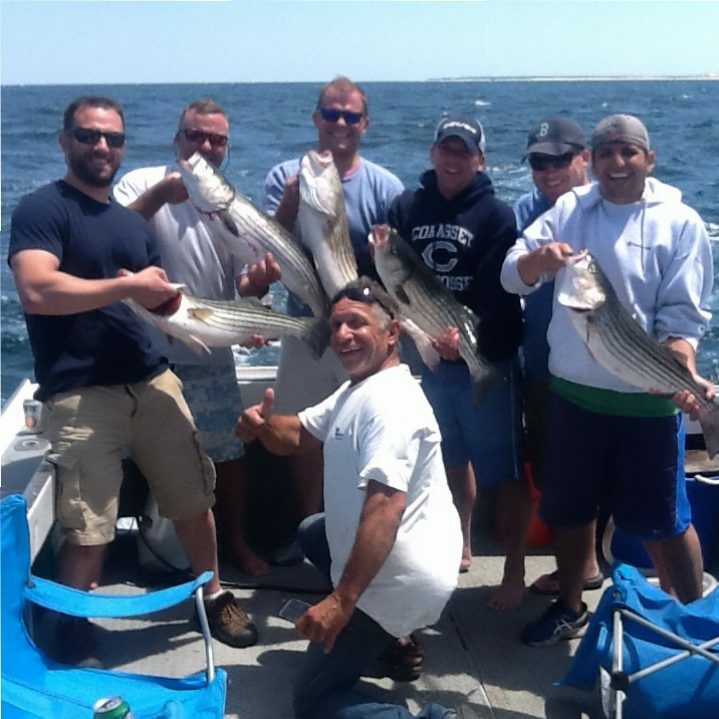 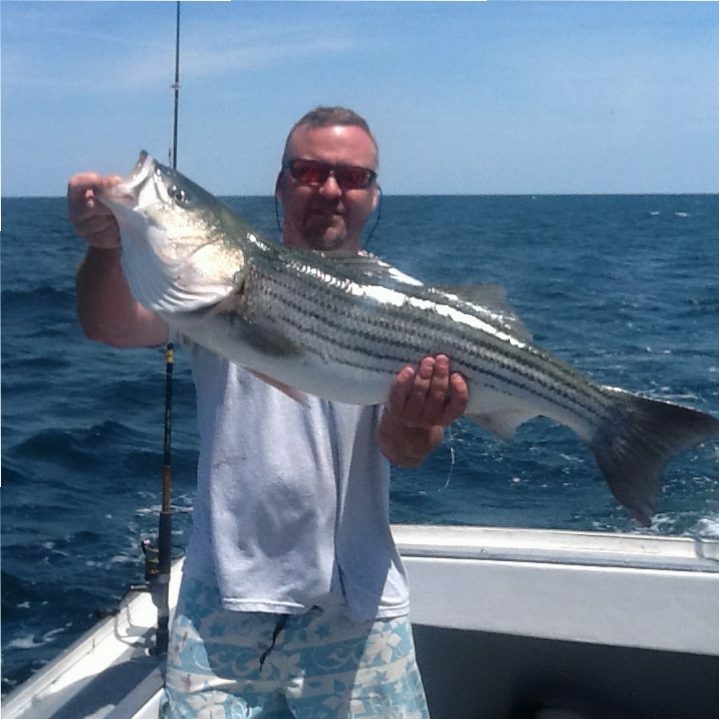 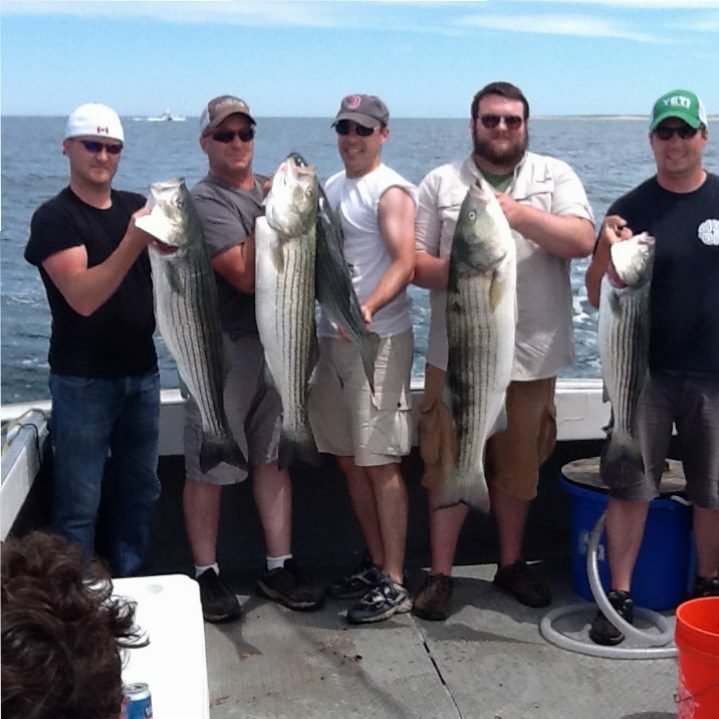 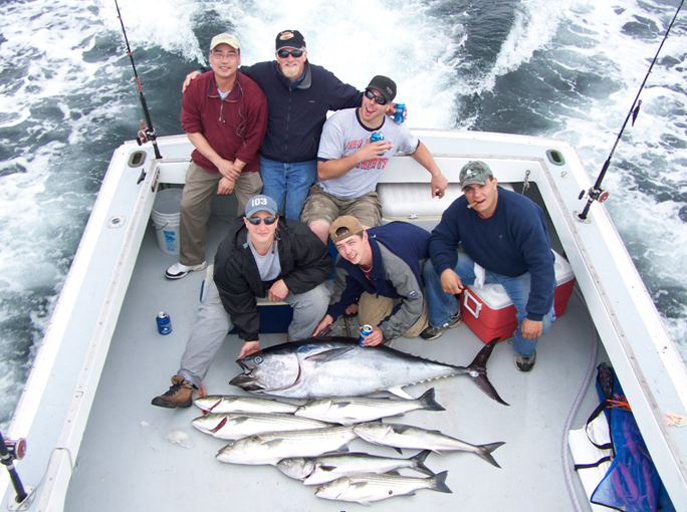 As the best striped bass fishing charter in all of Massachusetts, we at Labrador Fishing Charters pride ourselves on reeling in the big ones alongside our customers. 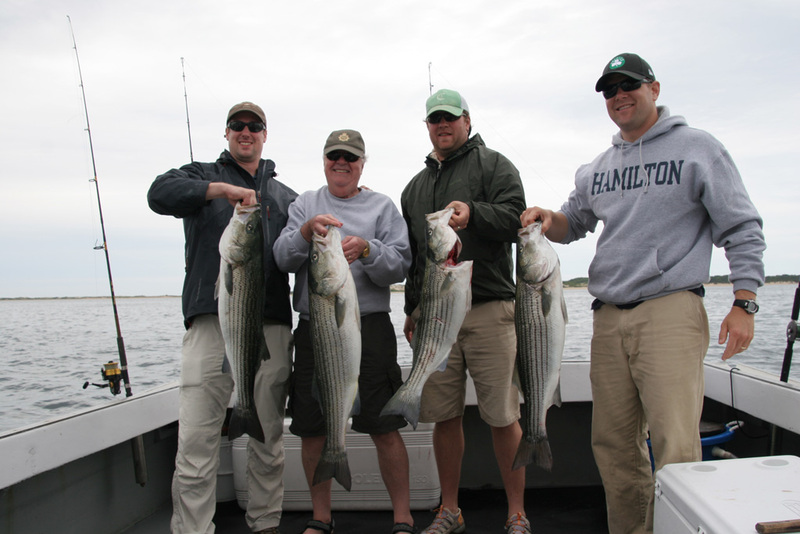 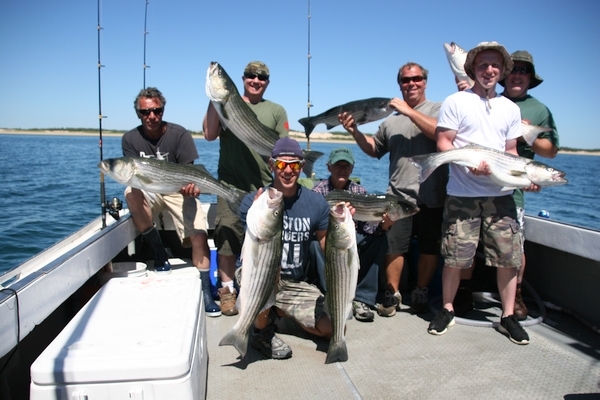 We know these waters better than the competition, which means that your next striped bass fishing trip will be a successful one, as long as you navigate the waters with us. We’ll guide you around Stellwagon Bank and on to Race Point in search of that prime catch. Contact us today to schedule a charter.